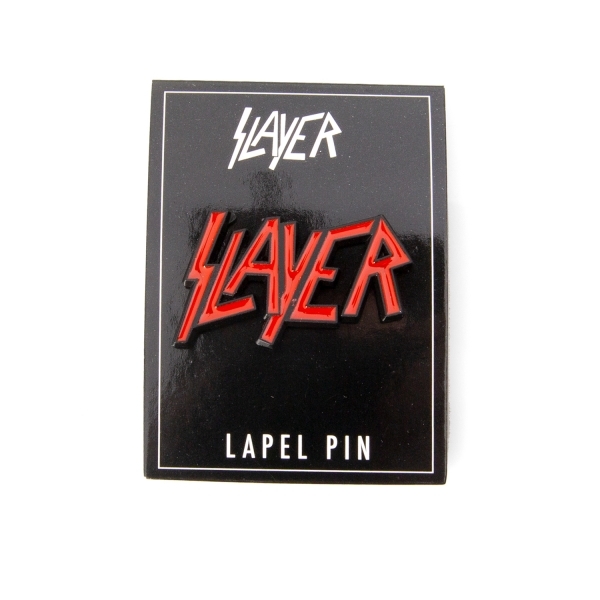 Slayer "Red Logo" pin! 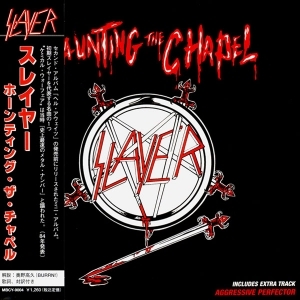 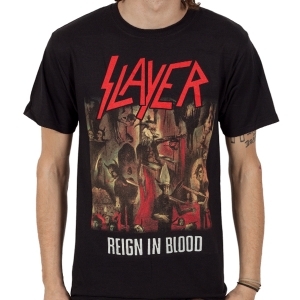 Features the classic logo of Slayer! 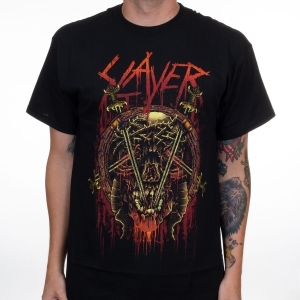 This piece of merchandise is a must own piece of apparel and goes great with other Slayer accessories.